This is a new video from Screen Rant that lists 8 important things you totally missed in The Last Jedi. 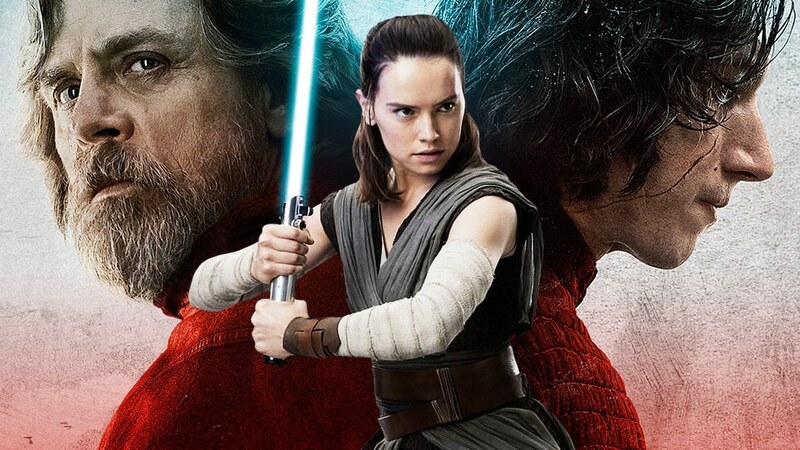 Their is no doubt that The Last Jedi is a complex film with a lot taking place, aside from all of the cameos and Easter eggs that are also thrown into the mix. With just one viewing, you may have completely missed some important things in the film. Check out the video below to see what made the list.